We have taken all the best bits of a traditional chalet holiday, the facilities you would expect of a hotel and added in all those little details that really matter to skiers and boarders, whether expert or beginner. All wrapped up of course with our exemplary Skiworld service. Is it a hotel? Is it a chalet? No, it's better than both - it's a Skiworld Ski Lodge! Looking for the flexibility to do your own thing? Lodges offer more independence than a smaller chalet - come down to breakfast any time between 8am and 10am, and take your pick from a selection of courses at dinner. Enjoy the social side of having other groups of guests at hand or dine as a couple, the choice is yours. 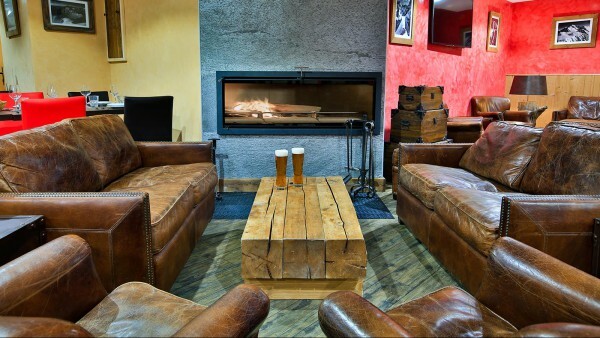 Skiworld Ski Lodges are ideal for group ski holidays. Let our dedicated groups department take the hassle out of organising your group. 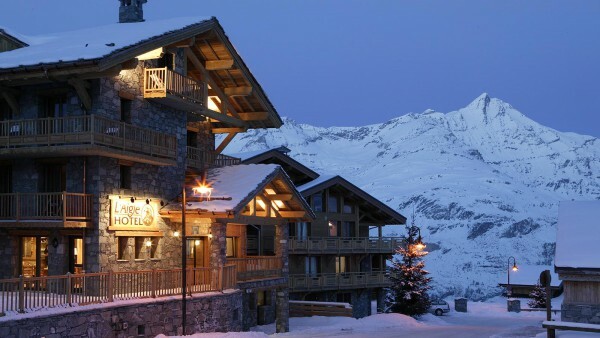 Ski Lodges are the perfect choice for family ski holidays. They are larger with more spacious communal areas and some even have half price places for children – valid for the whole season.